We are located at 3985 Baseline Rd. Come through the back gate and to the sliding doors at the back of the building that looks like a large garage. That is our studio! Please forgie our mess the house and studio are in the midst of renos! 2. Children usually give me a good half and hour at most for an in studio session, especially if the are under 5. We will move quickly through the session to ensure we get the most images we can. Please ensure your child has eaten before they come, even if it is a small snack, as hungry bellys don't mix well with photo shoots! Mini Shoot - a mini shoot consists of 3 set ups and max 3 outfit changes. Use different colours, styles etc to get the most out of the shoot. 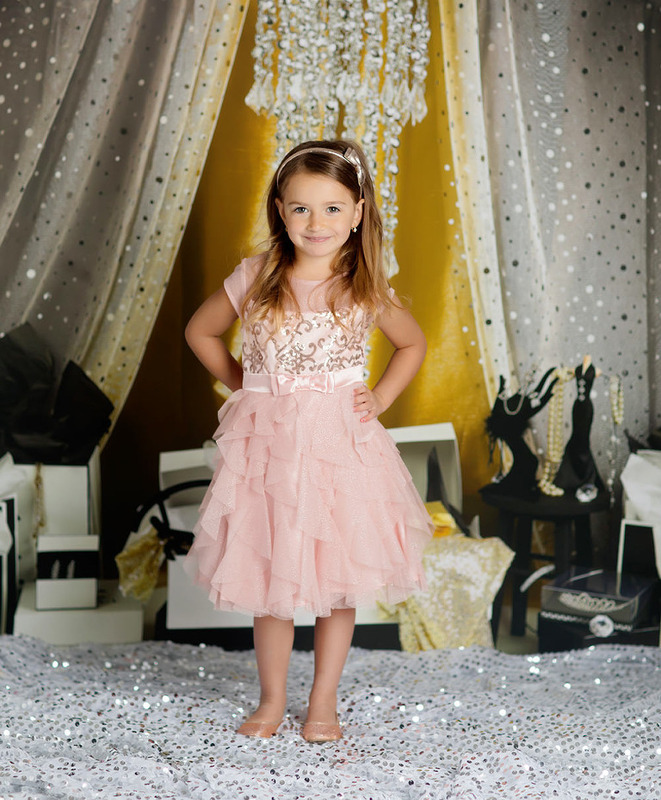 We do have lace rompers for girls and some tutus for your use. Feel free to send me pics of the outfits ahead of time ( phone pics are good) so I can plan ahead! Always bring one extra outfit in case of an accident or spill! Mini session last 30 minutes maximum. Full Children's Session - a full session is usually up to 45 minutes depending on the childs cooperation. Please bring 4-5 outfits for this session. We will do a maximum of 5 setups for this session. Please feel free to email me pics of outfits ahead of time if you want to. Cake Smash - Mini - For a mini cake smash session the session is up to 30 minutes and is just the cake smash portion of the session. Please bring one outfit and a smash outfit. Most people usually get a special birthday outfit - see vendor recommendations - and then either use that or just a diaper cover for the cake part. You are responsible for bringing the cake yourself. Please let me know if there is a special theme or colour scheme ahead of time so I can prep. Please feel free to send me pics of the outfits ahead of time as well! Cake Smash - Full Session - For a full cake smash session please bring 3 outfits and their birthday outfit! Session is usually 45 minutes to 1 hour depending on the child. You are responsible for bringing your won cake. Please let me know ahead of time if there is a special theme or colour scheme. We will do regular pictures first and then the cake smash portion last! 4. If during the session your child does not want to cooperate, we will take a small break and try again. If your child continues to not want to take pictures, we will reschedule you for another day. Don't feel bad if this happens, kids have bad days and thats ok!! 5. Payment is due the day of the session. We take debit, credit card, cash or e transfer. 6. Please always check your message the day of your session as last minute changes sometimes happen due to emergencies and sickness. © 2019 Jillian Wilhelm Photography|ProPhoto6 Blog|Designed by Seaside Creative.